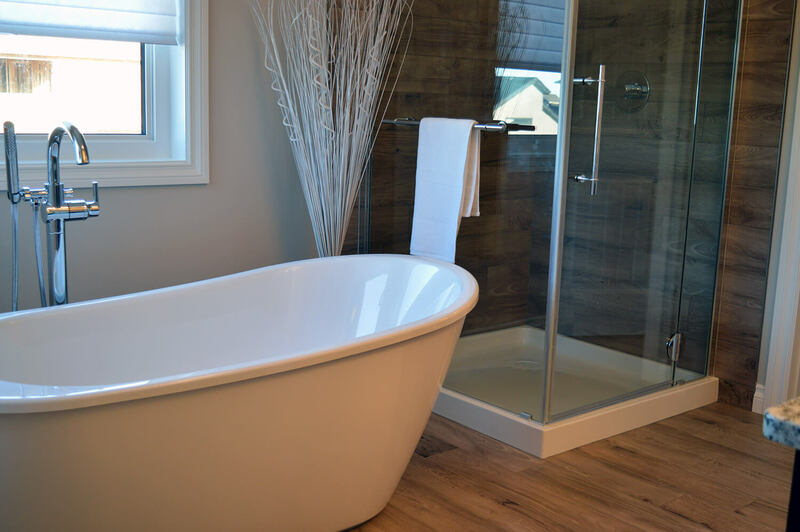 Countertops are an easy solution for updating your bathroom. Countertops are another item in your home that gets a lot of attention by you and your guests. They also get a lot of abuse. Sometimes countertops can get scratches and stains caused by food spills, knives or curling irons. 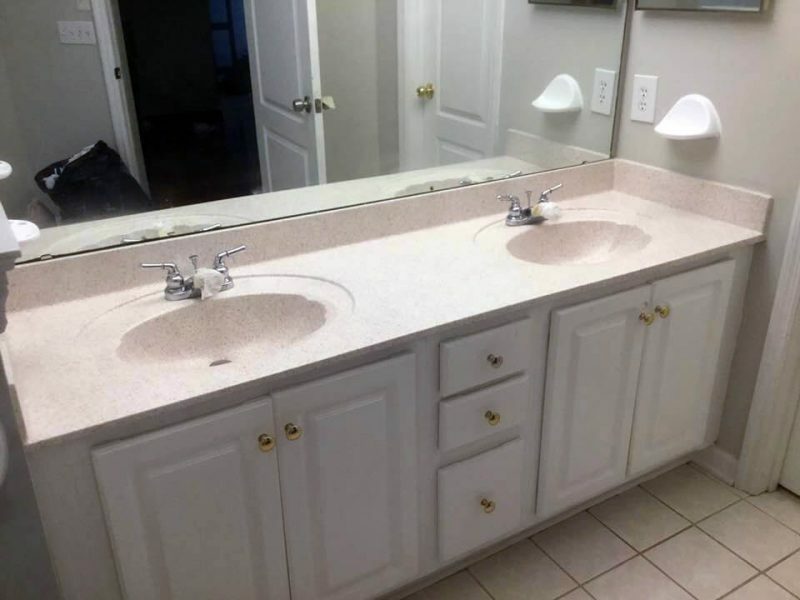 All of these types of damages are repaired during the Tubz plus Countertop Refinish process. 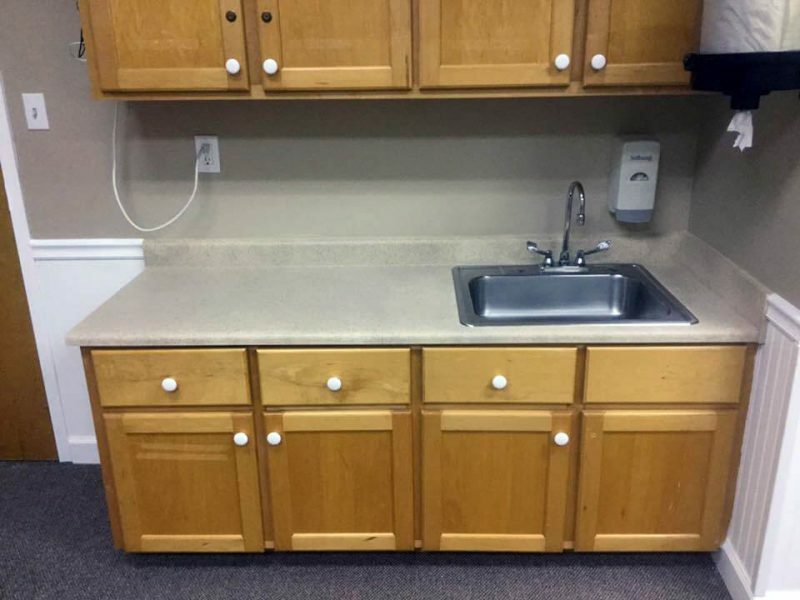 We have many multi-family properties that use this service for updating and repairing their countertops. They enjoy the large selection of colors and styles to choose from and what’s really important to then is the time-tested the durability of the coating. If this process can hold up well in rental property, then you can be assured that it will last a long time in your home. 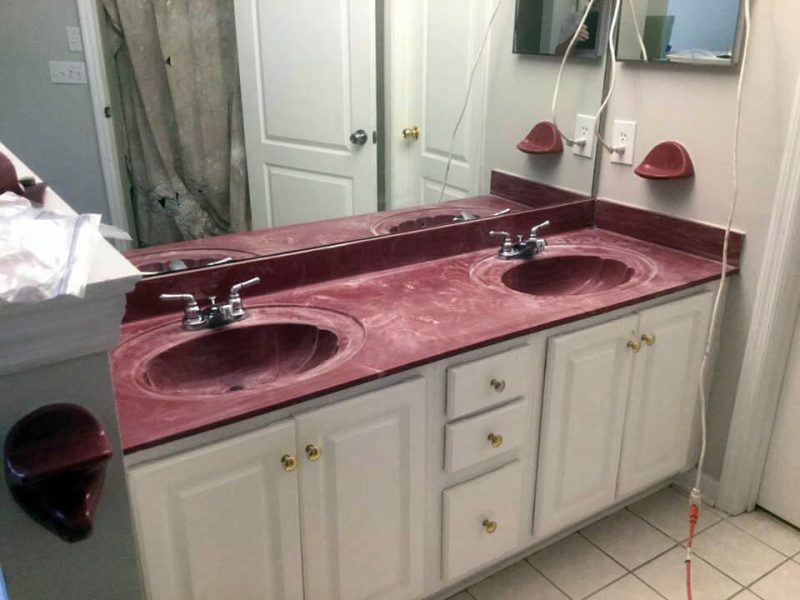 Use the sliders to take a look at how a countertop refinish or resurfacing can completely transform your kitchen or bathroom. 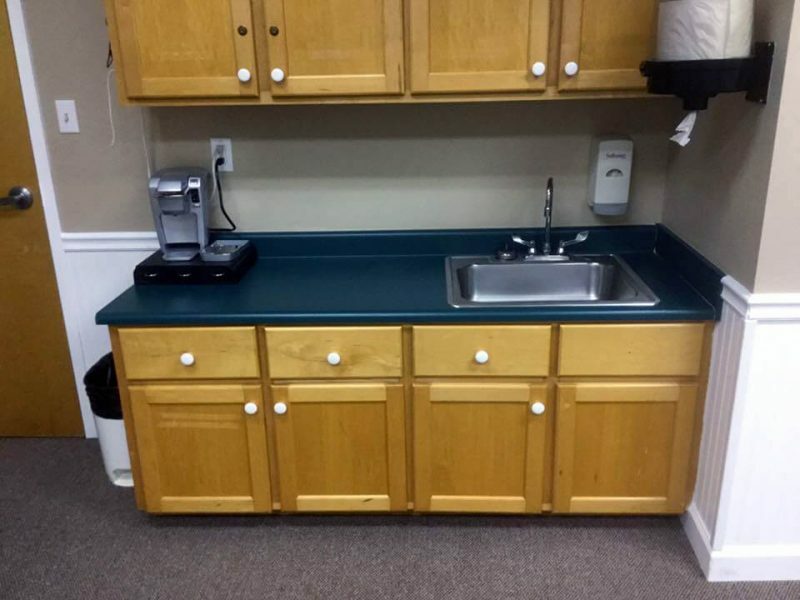 This process can be used on any type of countertop material!